Health-tech startup Navia Life Care Pvt. Ltd has raised a bridge round of $100,000 (Rs 67 lakh) from existing investor Benori Ventures LLP, which is led by research major Evalueserve’s former chief operating officer Ashish Gupta. The startup told VCCircle that angel investors including Dr Rahul Verma and Sorabh Agarwal had also participated in the round. "We are planning to use the funds towards growth and working capital, along with fuelling expansion in business development and technology,” Navia co-founder Kunal Kishore Dhawan told VCCircle. He added that the firm also plans to launch a few products over the next three to four months. Navia had in April last year raised angel funding from Benori Ventures. Benori Ventures focuses on incubating and investing in startups in India. It mostly invests in early-stage startups based in Delhi/NCR. The company focuses on sectors such as education, food, fintech, healthcare and agriculture. The startups in its portfolio include ConveGenius, Dibz and KleverMind. Navia was founded in 2015 by Dhawan, Shourjo Banerjee and Gaurav Gupta. The digital health management platform offers customised mobile apps for doctors, clinics, hospitals, and pharmaceutical companies for patient monitoring, engagement and compliance. The firm also runs a business-to-consumer app that acts as a health manager for patients, helping them monitor the progress of their treatment. The startup charges its enterprise customers through a yearly, quarterly and monthly subscription model. Navia is currently working with around 25 clinic chains and hospitals, along with one pharmaceutical company, and is targeting 200 clients in this financial year. Ritesh Malik, founder of co-working space provider Innov8, and former PwC India chairman Deepak Kapoor serve as mentors to the startup. A number of startups in the health-tech space have raised funding over the past couple of months. Last month, Innovaccer Inc., a Silicon Valley-based healthcare data platform, raised $25 million (Rs 168 crore) in a Series B round of funding led by Westbridge Capital. Around the same time, CureFit Healthcare Pvt. Ltd, which operates health and fitness platform CureFit, raised Rs 4.18 crore (about $611,121) in a fresh funding round. 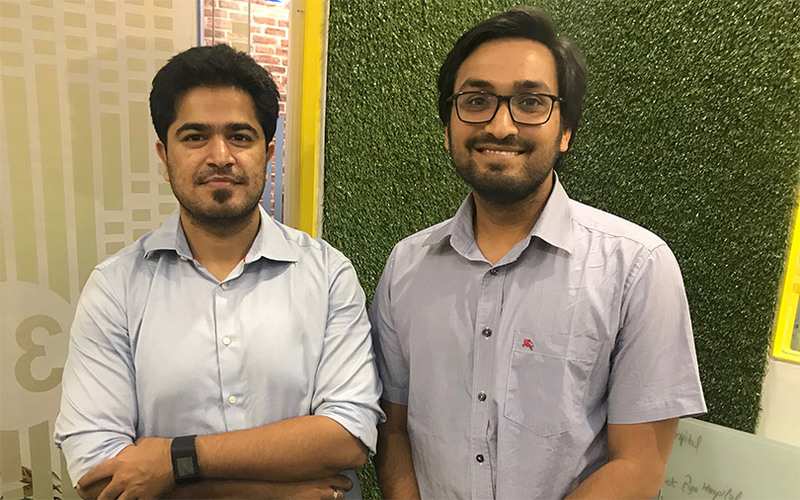 In addition, LetsMD, a fintech startup in the healthcare space, raised $1 million (Rs 6.5 crore) in a pre-Series A round of funding led by SRI Capital. Update: An earlier version of this story incorrectly referred to Ashish Gupta as Evalueserve's former chief executive.